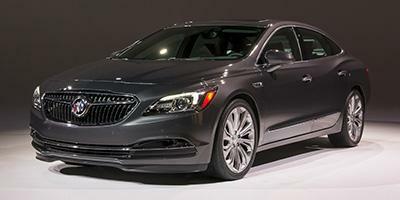 Save up to 30% off MSRP on remaining new 2018 Buick Lacrosses in stock. 1Up to $30% off MSRP includes GM Employee pricing, lease loyalty, and all applicable rebates. Must finance through GM Financial. Not compatible with Todd Wenzel trade-in offer. See dealer for details. 2*See Dealer For More Details 3Price includes GM Employee Pricing.